Publisher Modus Games has announced their partnership with developer, Exordium Games, to bring the noire, point and click adventure, Bear With Me, to console, giving a whole new audience of players the chance to try out the title which has proven quite popular since its February release on Steam. The storyline follows a young girl named Amber who teams up with her buddy (& grump of a former detective) Ted E. Bear, to help search for her missing brother, Flint. Together the duo will attempt to interrogate and investigate their way through a dangerous and corrupt world, where even more is at stake than the twosome realize. The title will be releasing on the PlayStation 4, Xbox One, and Nintendo Switch sometime next year. More details to come. 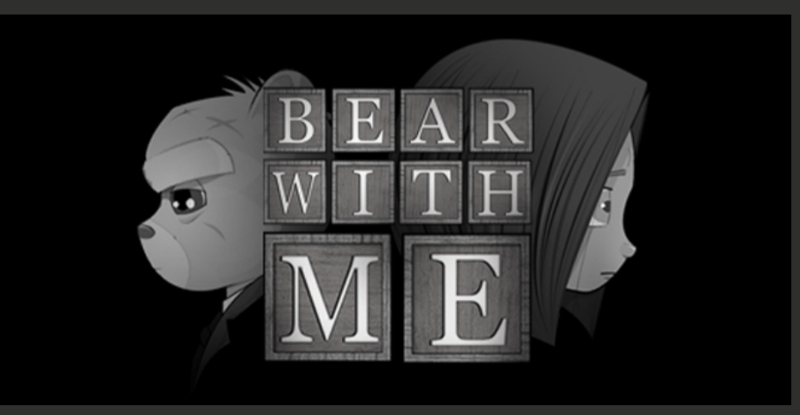 Bear With Me is currently available for digital download on Steam for $9.98. You can see a trailer for the game and read more about it on the title’s official website.